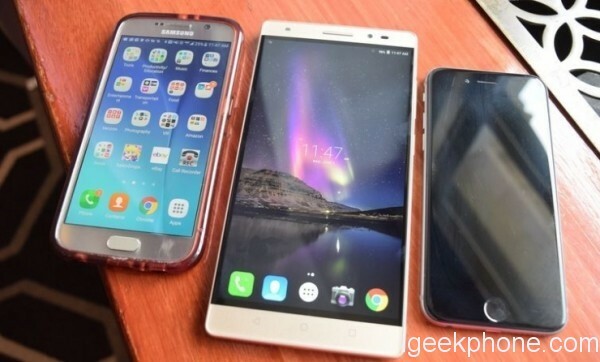 Lenovo has released its first AR smartphone, Lenovo Phab2 Pro which cooperated with GOOGLE today in Tech World conference.There is much rumor about Lenovo Phab2 Pro smartphone. Now it finally comes out. 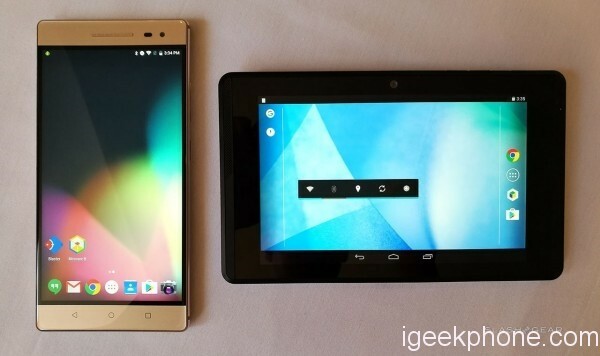 And the other amazing news is that Phab2 pro has three rear camera. Can you believe that? As for other specification, Lenovo Phab2 Pro has 6.4inch 2K screen, powered by Snadragon 652 processor, RAM 4GB ROM 64GB internal storage. It can support highest to 128GB SD card expansion. It offers 8MP front camera and 16MP back camera, and it has 4050mAh battery which can supports quick charge and fingerprint scanner. Because it’s a AR smartphone, it has provides scenery deep camera and motion capture camera and many other sensors including IR, besides 16MP back camera. Phab2 Pro can position space freely by Tango technology to achieve AR application with three rear camera and sensor supporting. 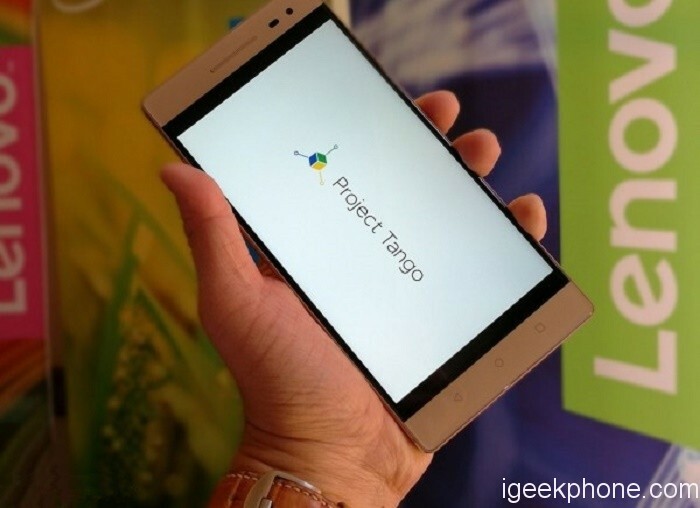 Lenovo claims when Lenovo Phab2 Pro goes to public, there will be 25 to 30 apps to support Tango, and reach 100 apps at the end of this year. It sells at $499 and starts to sell officially in September. 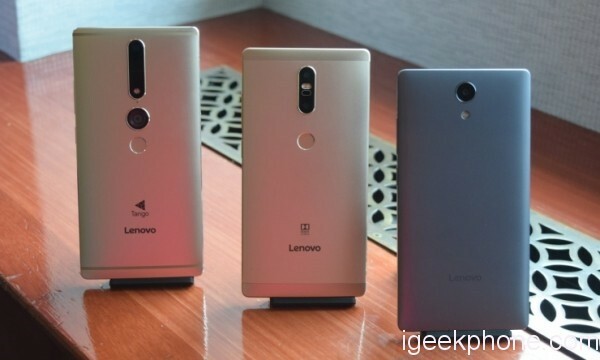 There are other mid-range smartphone, Lenovo Phab2 Plus and Phab2 which can run some VR applications. Lenovo Phab2 Plus uses MTK8783 Octa core processor, RAM 3GB ROM 32GB, 1080p screen resolution, 13MP dual back camera, selling at $299. 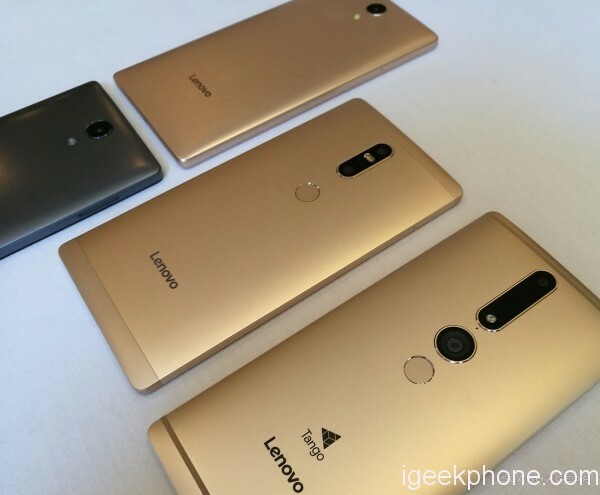 Lenovo Phab2 will take M8735 processor, ROM 16GB, 720p screen, and 13MP back camera, selling at $199. 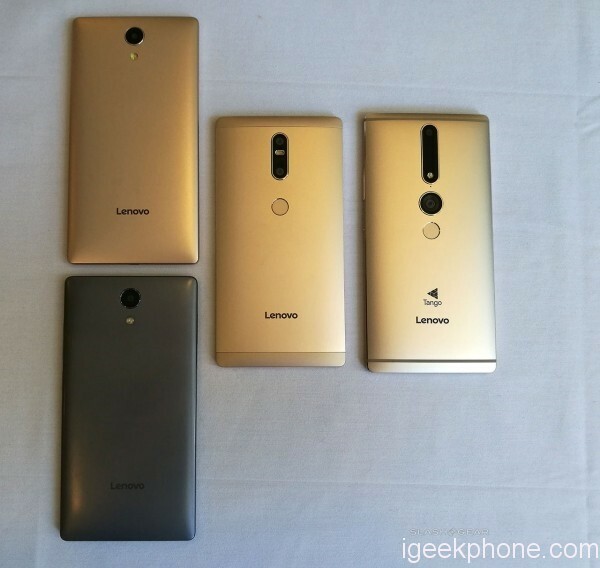 So which smartphone will you choose first, Lenovo Phab2 Pro, Lenovo Phab2, and Lenovo Phab2 Plus? Doogee Y8 review – A mid-range mobile at a low-range price from Coolicool! Grab it now for 80€!